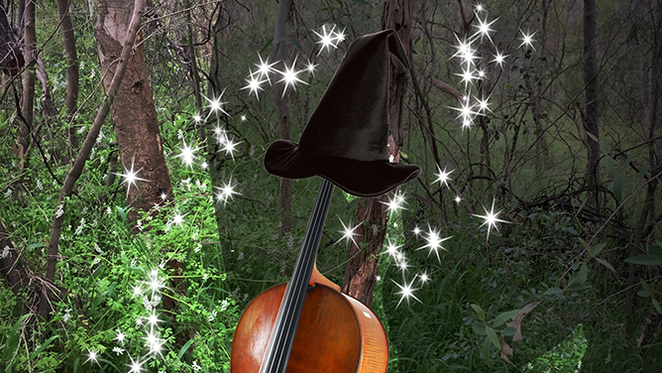 Introduce your primary school-aged children to classical music through this City of Melbourne free event. If you're thinking there's no way my children would sit through a classical music concert, that's OK. This is designed specifically with young children in mind. This is an interactive story telling adventure where children get involved helping to "save the forest from the evil giant". At the same time, they can hear live instruments playing tunes from Beethoven, Brahms, and Australian composers, Schultz and Gould. Since the early 90s, studies have shown that classical music helps children's concentration, memory recall, and overall learning abilities. Yet, it can be hard to get children interested in something that they've not grown up with. This initiative from the City of Melbourne is the perfect opportunity to introduce kids to classical music - especially live classical music. Once Upon a Tune is a popular event that will be held on various Saturdays at the City Library, Melbourne. I recommend that you book well in advance, as when I tried to book for the May event, I had to go on to a waiting list. Bookings are available online here. I'm sure the classics blend well to stories of evil giants, these compositions are of themselves dramatic. the whole year is sold out!